Sara Roy is a senior research scholar at the Center for Middle Eastern Studies at Harvard University. Her most recent book is The Gaza Strip: The Political Economy of De-development (2016). 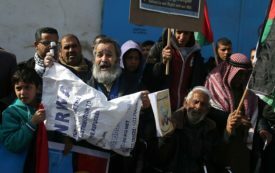 Palestinians will suffer the most from the cuts to UNRWA, but the whole region will feel the consequences. 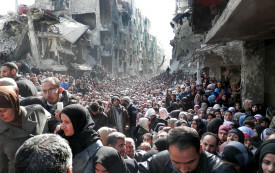 The UN’s refugee agency is one of the few forces standing between the people of Gaza and humanitarian catastrophe. The people of Gaza know they have been abandoned.